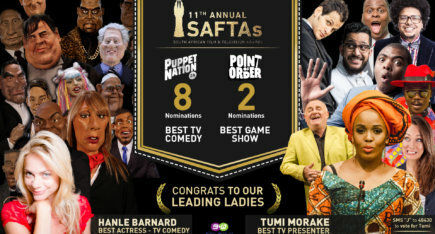 The satirical puppet news show that fought so hard to make it to tv will go to the 7th South African Film and Television Awards with a harvest of Golden Horns nominations in the TV Comedy and Animation categories. 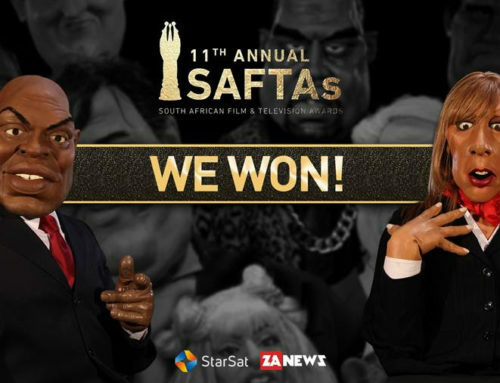 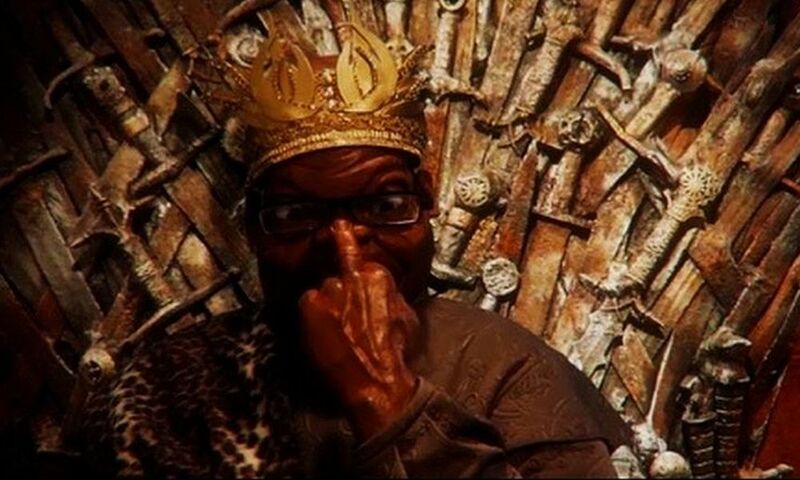 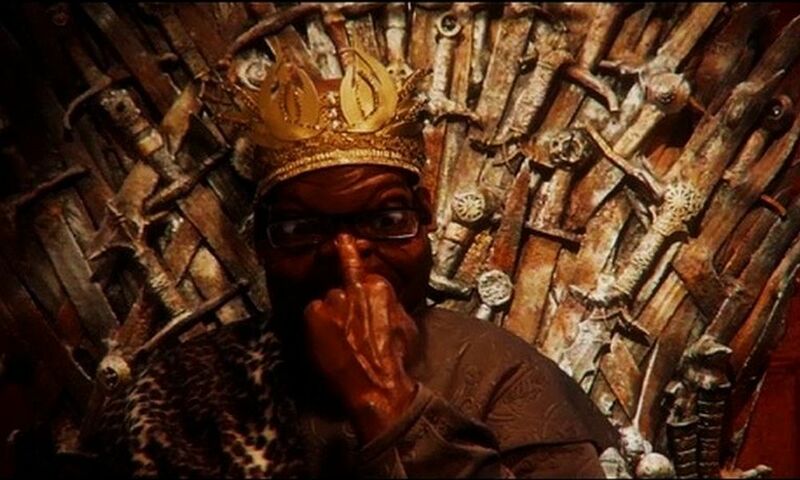 ZANEWS, South Africa’s satirical puppet news show, has done it again. 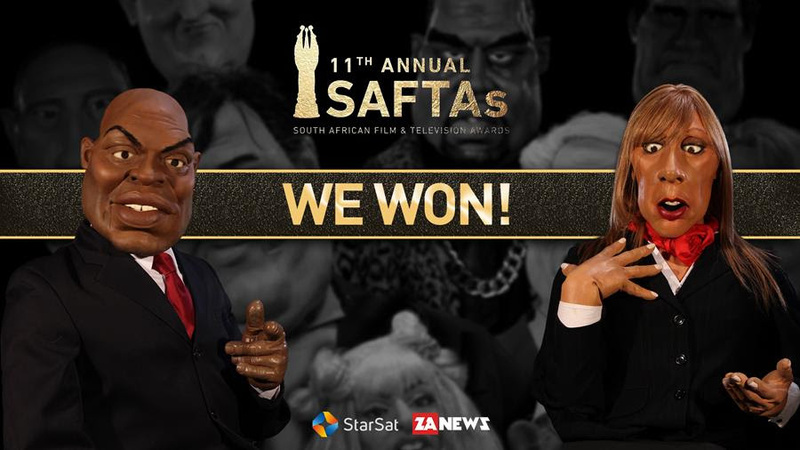 Fresh from their scoop of Best Editorial Team in SA at the Bookmarks Awards (known as the “digital Oscars”) last year, the little team has now trawled six nominations for the South African Film and Television Awards which will be held on 15 & 16 March at Gallagher Estate in Johannesburg. 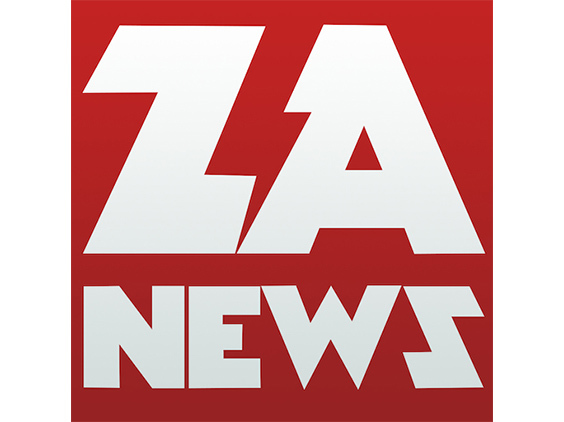 ZANEWS is shown weekly at 9.00 pm on Sundays and 8.30 pm on Tuesdays on TopOne (TopTV). 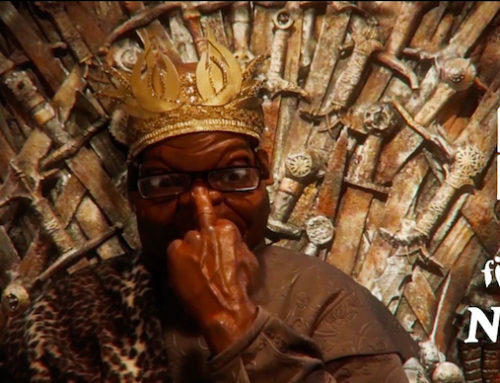 It also available daily via the web and mobile at www.zanews.co.za, on the South African iTunes store, on DVDs and as comic in The Big Issue magazine. 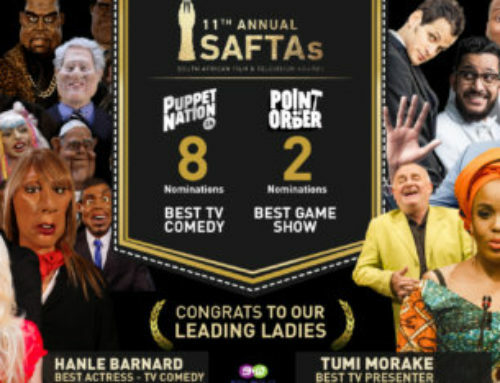 2013: 6 nominations for the 7th SAFTAs.